Part 2 of 2. 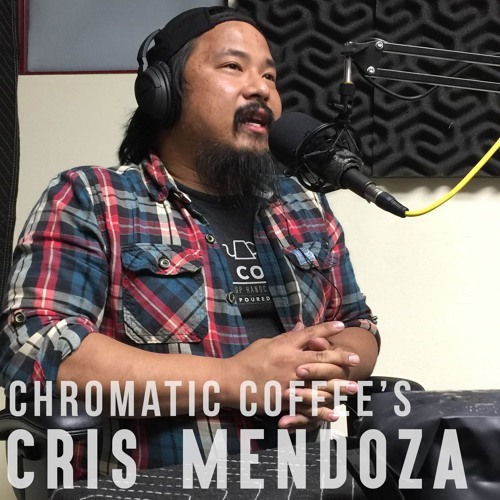 Mendoza talks about a coffee geeks journey into a professional barista and everywhere in between. Also he walks around with three Pullman tampers in his backpack NBD.